Only available to those who have finished the adventure courses. On the Red course, there are many hard-core elements and our longest zip line, which is 90m! The Black course is the most difficult course in our park. You need high levels of technique and physical strength as well as being very brave to complete the black course. 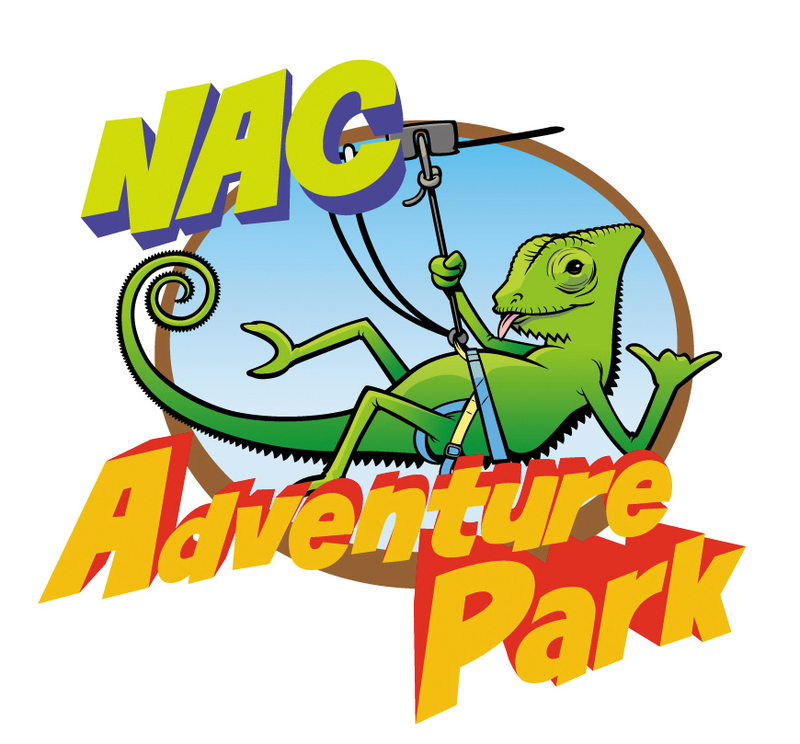 Copyright © 2017 NAC ADVENTURE PARK All Rights Reserved.